Are you looking for cannabis career training? Are you interested in how to find a cannabis job? Getting sick and tired of your boring desk job? Millions of people around the USA, Canada, and now many other countries are looking for a new cannabis career opportunity now that the cannabis industry is growing at such an extraordinary rate. Well, the first thing to do is to get as educated as possible about cannabis from a credible cannabis college. 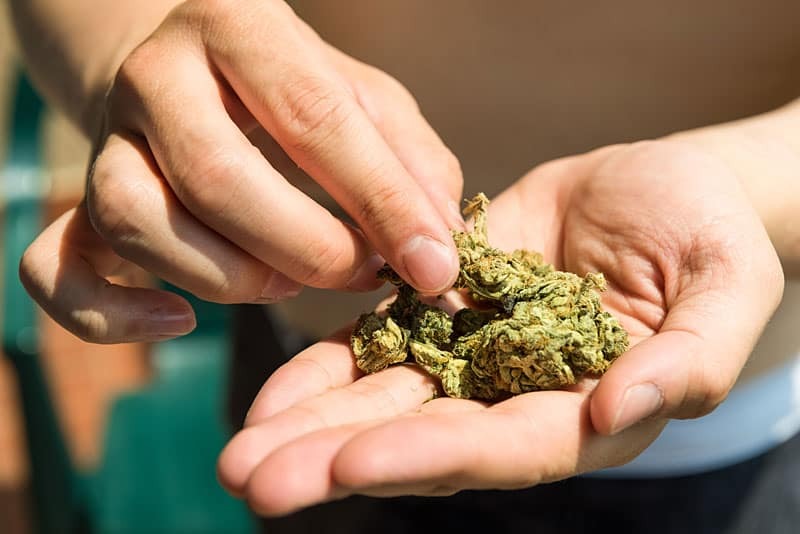 It is vital for anyone looking for a marijuana job to learn every aspect of the cannabis industry to set oneself apart from the other marijuana job applicants. Fortunately all of these areas are covered in depth at only one marijuana school, Cannabis Training University. CTU is the only and first online cannabis college with a complete curriculum that prepares applicants to work in the cannabis industry. Cannabis career training is affordable at CTU, often on sale for 1/3rd of its competitors who are not providing education that is recognized within the industry like Cannabis Training University does. Canada cannabis jobs are expected to have many thousands soon and is one of the fastest growing cannabis areas. Mexico cannabis jobs, Spain cannabis jobs, and Australia cannabis jobs are all expected to have many marijuana career opportunities in the near future as well. What kinds of cannabis career opportunities are there? The cannabis career outlook is looking very bright. NBC recently wrote that cannabis is the fastest growing industry in North America. No other industry will be able to keep up with cannabis as long as the law makers make the right decisions and let the cannabis industry thrive as it should. The United States could easily turn cannabis into an industry that creates billions of dollars in tax revenue, helps stimulate, and in some states save the economy, creates hundreds of thousands of jobs, and becomes as accepted and legal as tobacco and alcohol, both of which are far more dangerous than cannabis and both of which have nowhere near the medical value that cannabis does. How to weed out under qualified cannabis schools? How long has the cannabis college been in business? How much cannabis education is included? How recognized are the cannabis certifications? What is the cost of the cannabis college? How much time is included to learn the cannabis school curriculum? How many subject areas are included at the marijuana school? How many students have gone on to get a cannabis job? Cannabis Training University is the leading cannabis college in all of these categories. -CTU was the first online cannabis college back in 2009. -CTU provides over 200 cannabis videos, and more than 5000 pages of cannabis ebooks. By far the most of any cannabis school and adds to it each year. -CTU has the largest cannabis curriculum in the world, over 200 actual videos (not cheap slides like the other cannabis colleges), and more than 5000 pages of ebooks. -More Cannabis Training University graduates go on to start a marijuana job than any other marijuana schools. CTU is the premier cannabis job training program. Top 10 current U.S states for Cannabis jobs and Cannabis Careers? Cannabis career training is the best way to get a marijuana job and the premier and most widely recognized cannabis college has created the cannabis career program that can jumpstart your new job in the fun, exciting, and booming cannabis industry. The cannabis industry is growing faster than all other industries and there has never been a better time to get your cannabis career training and start a new job in the booming cannabis sector. Start your cannabis career today by getting educated online by the only cannabis training destination.